You already worked a lot on your WooCommerce store. 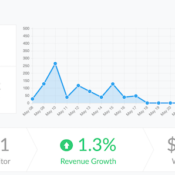 You have enthusiastic customers, awesome product, and growing amount of sales. At this glorious moment something just gets behind your back and attacks you – this monster is called shopping cart abandonment. This is a step-by-step guide to tackle cart abandonment and earn a lot more with your WooCommerce store. Looking for most recommended and useful extensions for WooCommerce store in WordPress? 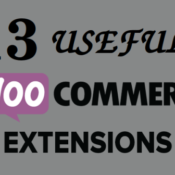 Check out our list of the best free WooCommerce extensions for WordPress.